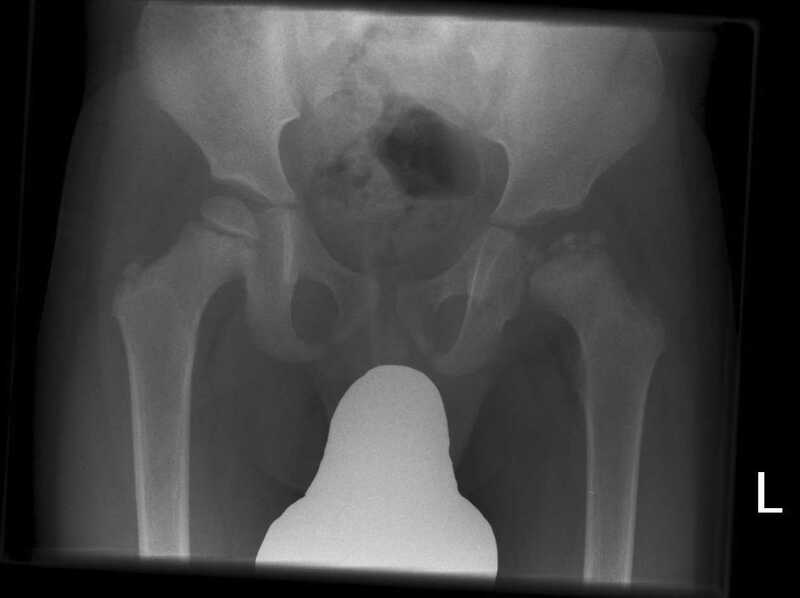 This pathway provides guidance on imaging a child with hip pain. 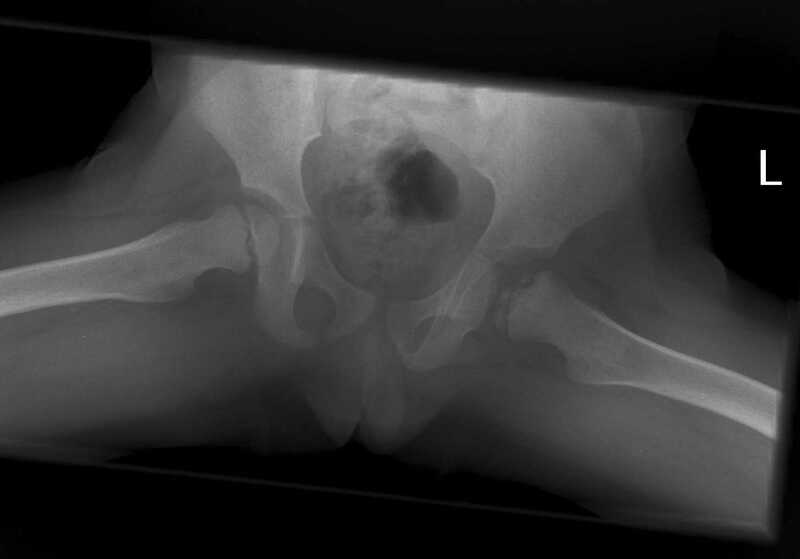 Plain hip and pelvic radiographs are appropriate initial investigations where possible Perthes' disease is suspected. Where there are equivocal initial imaging results or continued clinical suspicion and the child is over 6 years then hip MRI is recommended, if the child is under 6 years then bone scan is recommended. 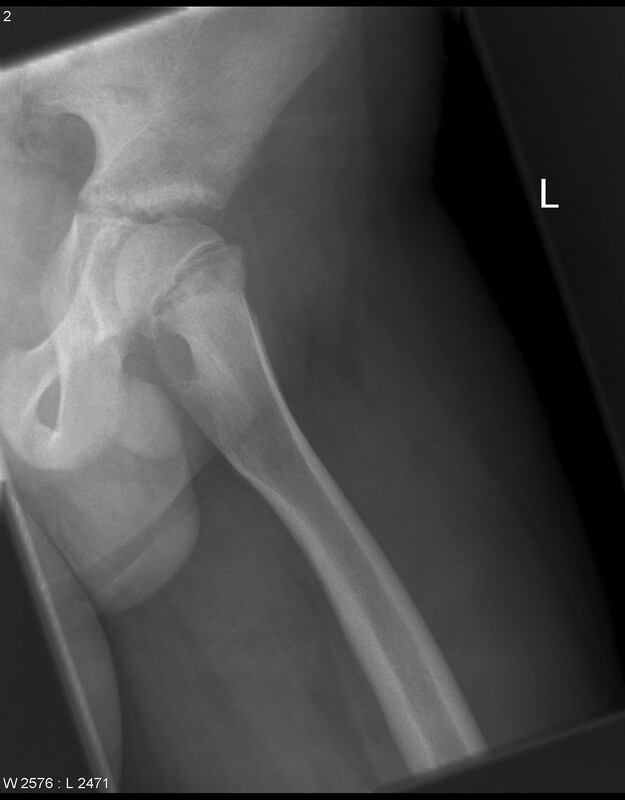 Where there is a low suspicion of possible hip septic arthritis/osteomyelits, hip radiographs are an appropriate initial imaging modality. Ultrasound can also be used to help establish diagnosis. Where the patient is of low risk but there is continued clinical suspicion or hip effusion is detected on ultrasound then urgent ED/Orthopaedic referral should be sought. Patients deemed as highly suspicious for these pathologies should be directly referred to ED/Orthopaedics. 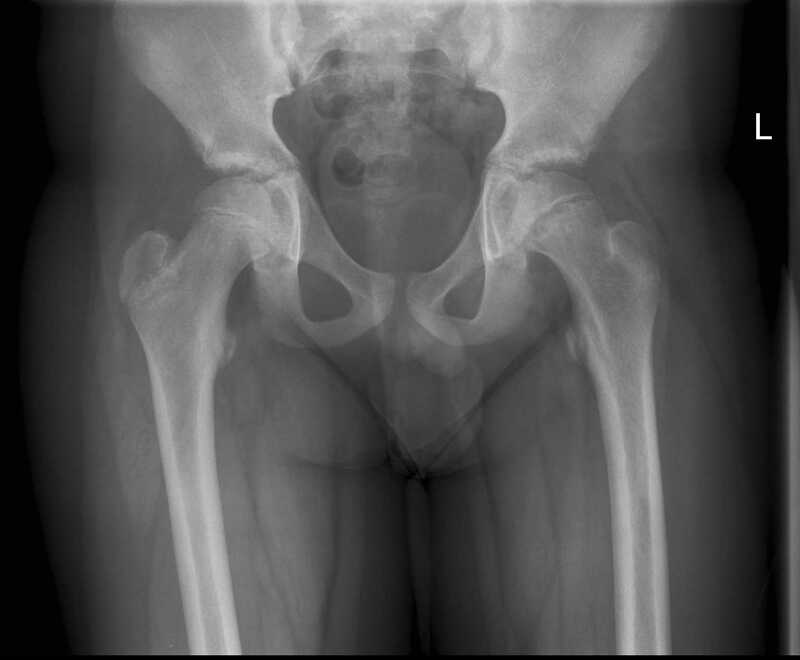 Plain hip and pelvic radiographs are appropriate initial investigations where possible suspected slipped capital femoral epiphysis(SCFE) is a potential diagnosis. Where there are normal/equivocal initial imaging findings or continued clinical suspicion then hip MRI is recommended. Ultrasound is recommended for the imaging of irritable hip. Yang WJ, Im SA, Lim GY et al. MR imaging of transient synovitis: differentiation from septic arthritis. Pediatr Radiol 2006;36:1154-8 (Level III evidence).